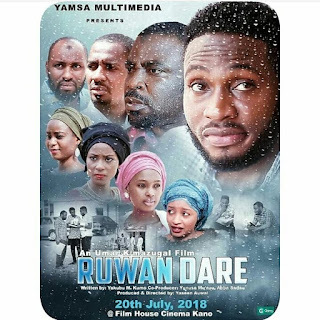 Director: Falalu A. Dorayi Producer: Tijjani Asase Language: Hausa Year: 2019 Company: Dorayi Film & Distributions Nig. Ltd. 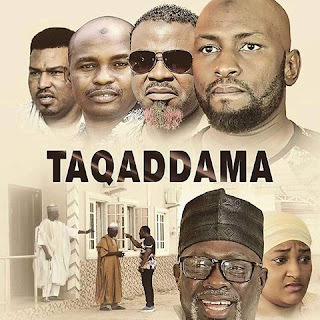 Cast: Halima Atete,Adam A. Zango, Umar Malumfashi, Hadiza Muhammad, etc. 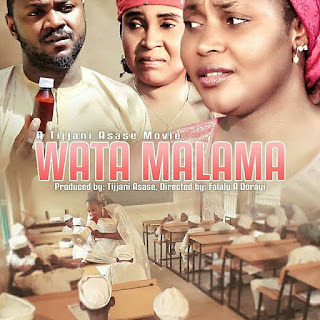 The widely advertised film, Wata Malama is finally out, more than a couple of years since the release of its trailer. 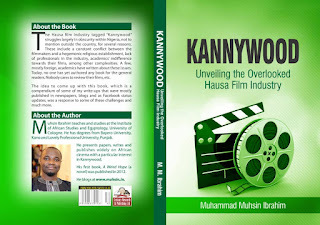 It was earlier rumoured that the film was banned by the Kano State Censorship Board allegedly due to its explicit content. However, the film director, Falalu A. Dorayi debunked it and told me that it was only undergoing careful postproduction work. Although he didn’t say further, I think it’s for the same reason: the content. All that is over now. 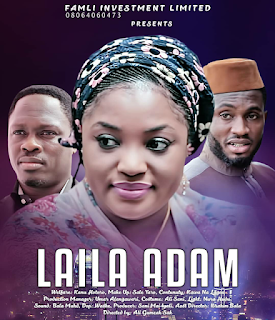 Production: Famli Investment LTD. Producer: Sani Mai Iyali Director: Ali Gumzak Year: 2018 Length: 120 minutes (roughly) Cast: Aisha Tsamiya, Ali Nuhu, Sadiq Sani Sadiq and others. Kano is the commercial nerve centre of northern Nigeria, a region now known for its illiteracy and poverty with millions of children roaming its streets in search of food. The rate of ethno-religious conflict rises side-by-side with kidnappings along highways. 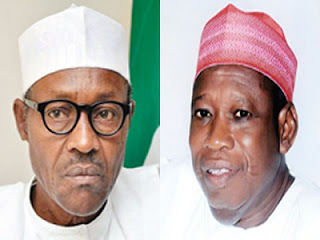 Boko Haram also still attacks rural areas of Borno and Yobe states. The ills bedevilling this one-time prosperous part of the country are too many to discuss in a quick, brief and, perhaps, poorly organised article like this one.